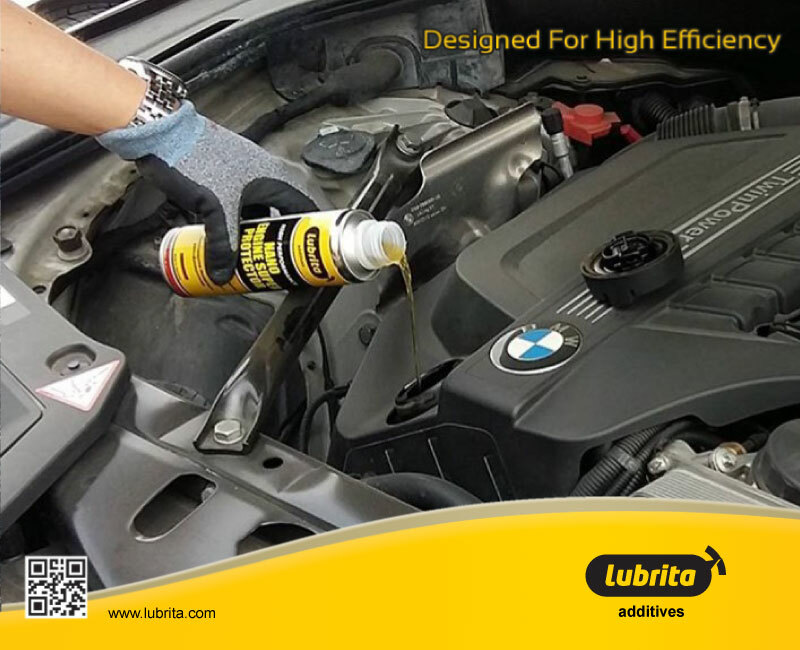 LUBRITA Nano Engine Super Protection forms a highly efficient Nano anti-friction barrier in the oil and optimizes the operational efficiency of the engine. Improved oil flow during cold start, smoother and quieter engine running, increased performance, extended life span of equipment, excellent “run dry” properties. Fuel consumption will be reduced.